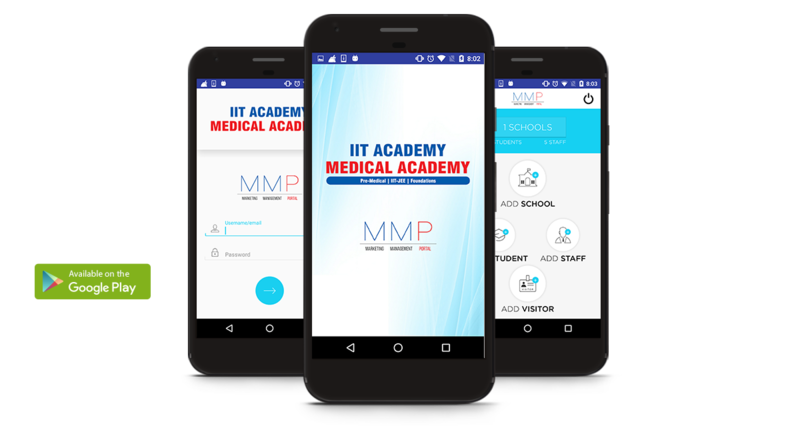 IIT Academy is a Marketing Management Portal for institutes and coaching executives to manage school and staff data. Executives can store school information on the basis of which they can add staff and student details in the mobile app. Telecallers can use the data and call students for marketing. The app also offers staff birthday and marriage anniversary reminder notifications as an added feature.